You are cordially invited to the Annual General Meeting for the National Capital Able Sail Association (NCASA) for the 2018 year, which will be held on Sunday, April 14th, 2019 at 2 pm – 4 pm in the Harbourview Hall at the Nepean Sailing Club. All members are eligible to vote, and membership fees of $5 will be collected at the start of the AGM. Please bring any fundraising ideas you may have to discuss. We will be providing an overview of the plans for the learn-to-sail, recreational sail, learn-to-race, and Race Team programmes. 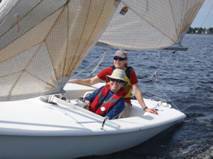 We are looking for more people to volunteer and become involved with the Board of Directors and also to help with organizing the sailing season, especially in the fundraising aspect. 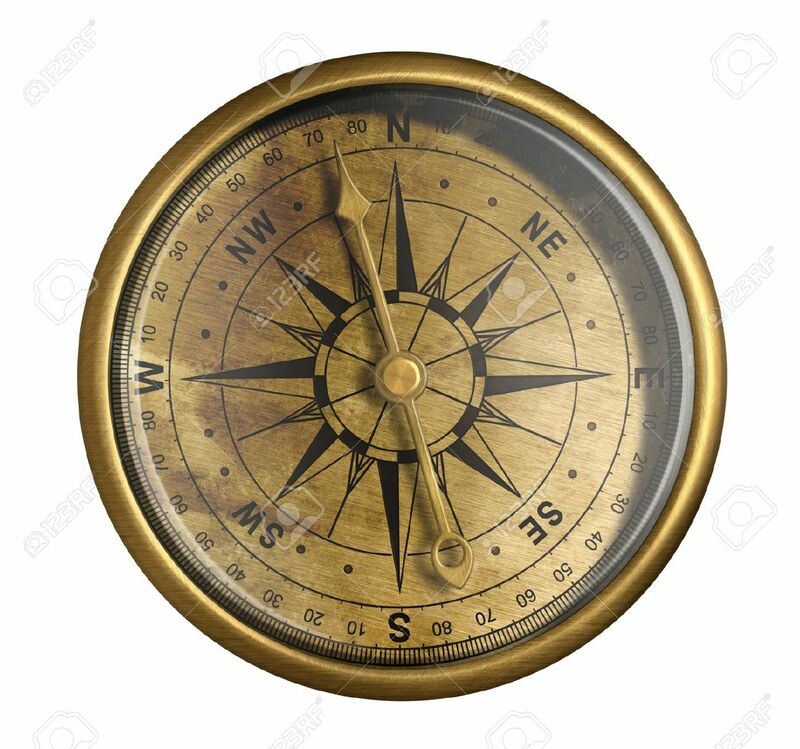 If you are interested in giving some of your time to help us make sailing at Nepean better, please contact me or Wendi at: mailto:wendirobinsonley@sympatico.ca?subject=NCASA%20Board%20of%20Directors . 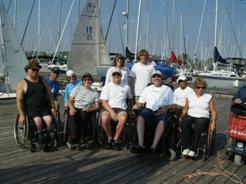 Lastly, the NCASA Board is here to help facilitate your goals for sailing, however we are only a small group. Any assistance is appreciated and there are lots of ways you can can lend a hand to have our programmes run smoothly and improve. We welcome feedback on the changes to our programme this year and suggestions on how we might improve for the future. 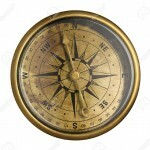 Please click the link, fill in your name, check the box, and click save. I look forward to seeing everyone on the Sunday April 14th! 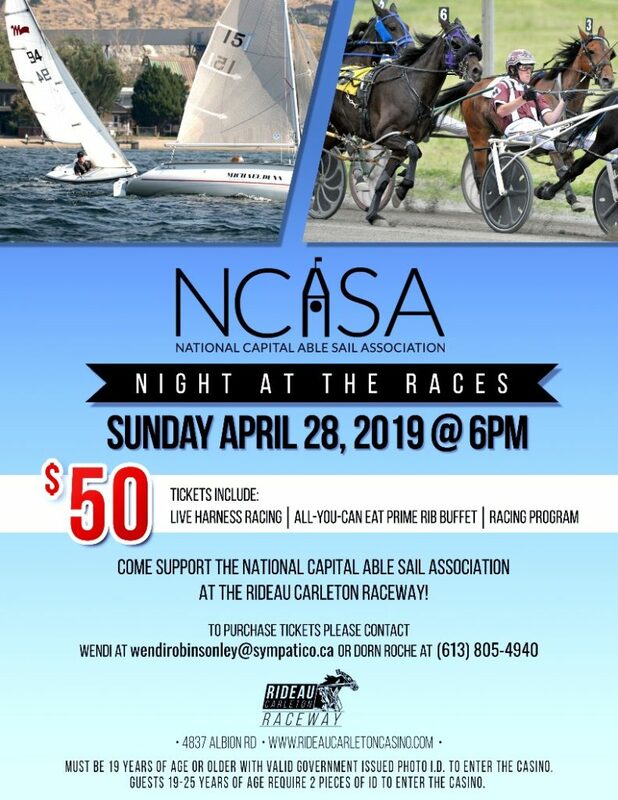 Thank you all who took the time to come out and support us, and Able Sailing at our “Sailors Night At The Races” evening! The night was a great success, and we are extremely pleased to announce that we were able to raise $1000 at the event.